Posted August 23, 2014 by William Martin & filed under Guides. 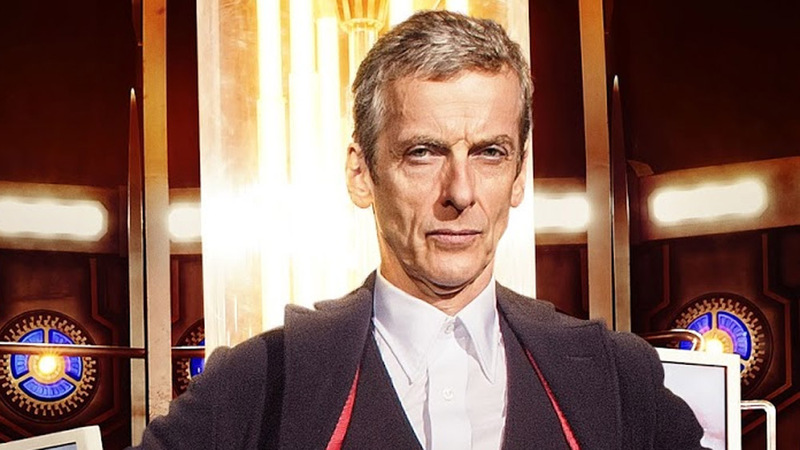 Peter Capaldi made his debut as the Doctor in last year’s Doctor Who Christmas special, ahead of his first full series in August 2014. 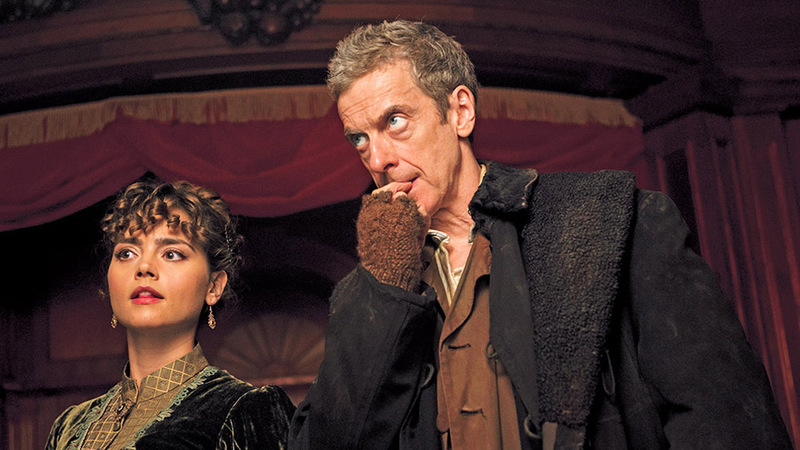 > Like our new Doctor Who page on Facebook for all the latest news on the show. 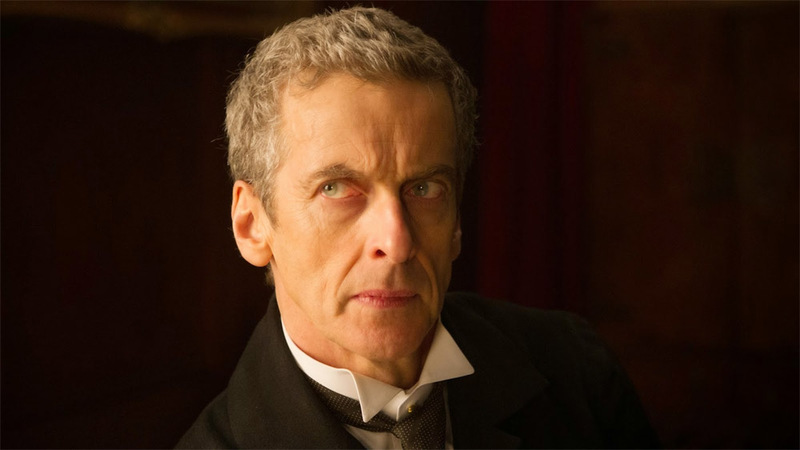 > Order Series 8 on DVD on Amazon. > Order Series 8 on Blu-ray on Amazon.